How to make a plushie : This weeks plushie tutorial is of Pusheen Cat in a Nyan Cat costume. 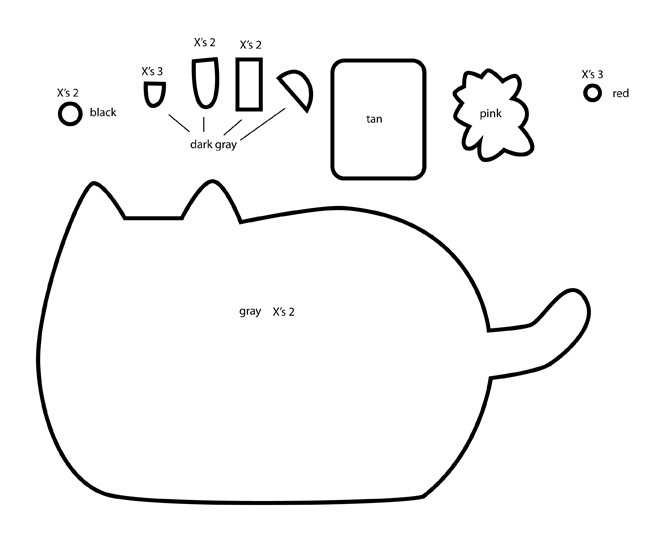 Kawaii Pusheen cat wants to be pretty in rainbows and pop tarts. 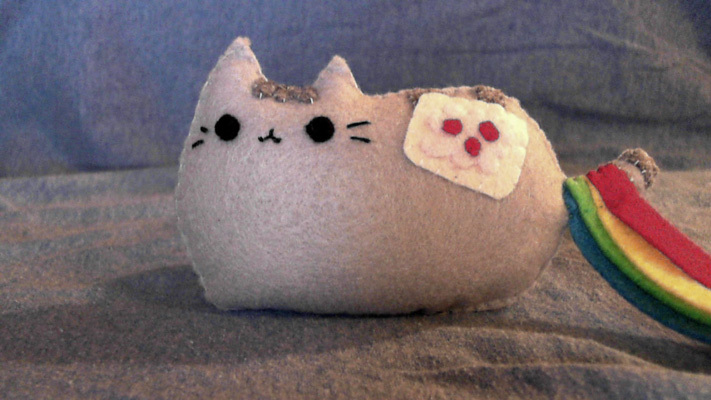 Have fun making this cute kitty and what other funny outfits do you think Pusheen would look awesome in. Pusheen is one of my favorite kitty cats and I just love how chubby and lazy it is. He or umm she, is silly and loves to play. 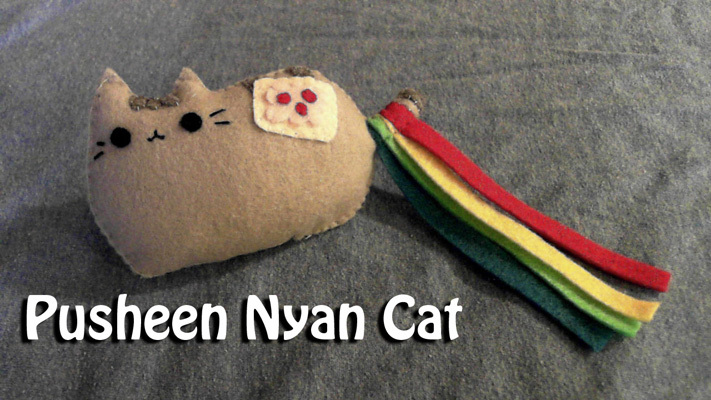 I've seen it trying to act like Nyan Cat and I just had to make a plushie of it doing so. 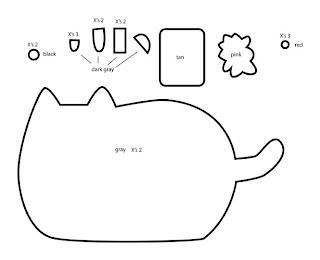 Now you all can make Pusheen dressing up like Nyan Cat and acting silly. This is part of a series of easier tutorials that I am starting to roll out and everyone should be able to make this plushie with very little effort. 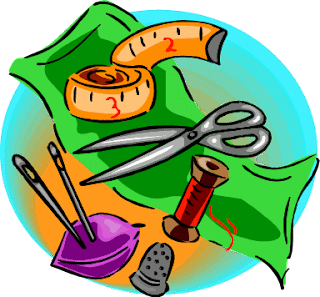 Perfect for beginners or if you just want to make something quick for fun. Remember to show me your creations and if you run into any problems please contact me. :) Enjoy, hugs!